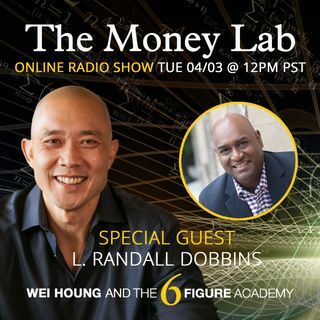 Randall Dobbins is a #1 International Best Selling Author, Founder and Creator of the Business Partner Blueprint. For over 15 years he has trained hundreds of successful diverse companies in the art of landing large corporate contracts. As a buyer, seller, and minority business owner, he has spent years perfecting processes for designing, creating, negotiating, implementing and managing strategic partnerships for the world's largest corporations, including Shell Oil Company, Westinghouse ... See More Electric Supply Company, and his own company Dobbins International. Now, he has created a framework to help women and minority business owners (like you) land corporate contracts that can transform your company.